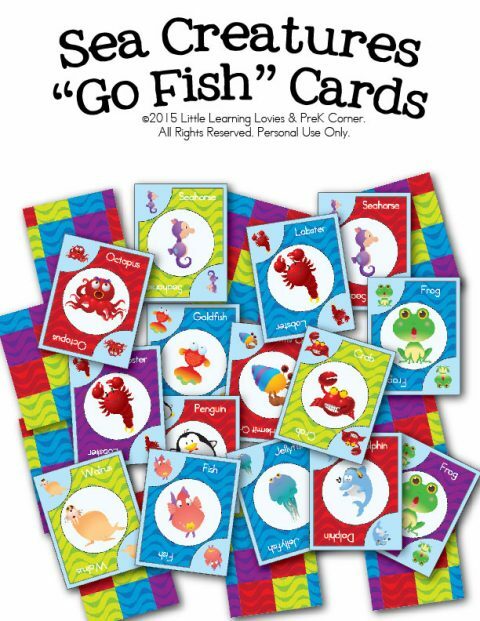 View cart “Sea Creatures “Go Fish” Card Game” has been added to your cart. 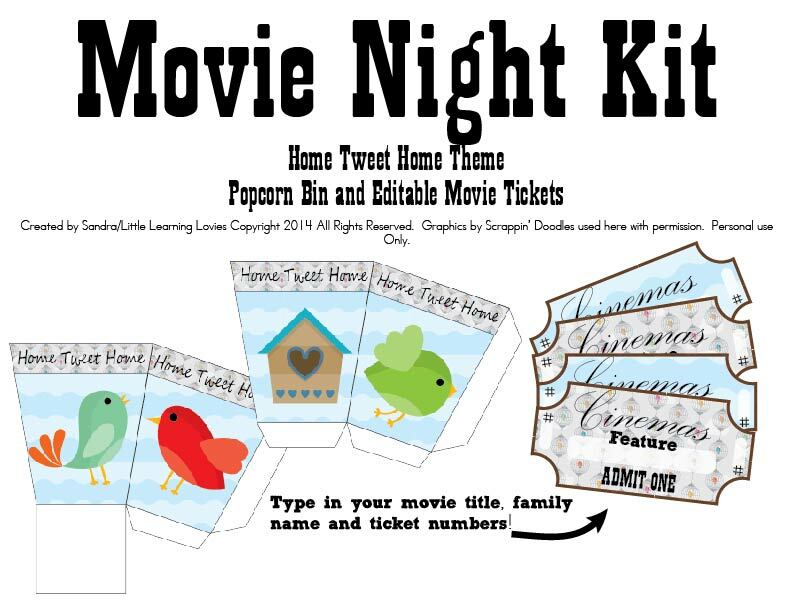 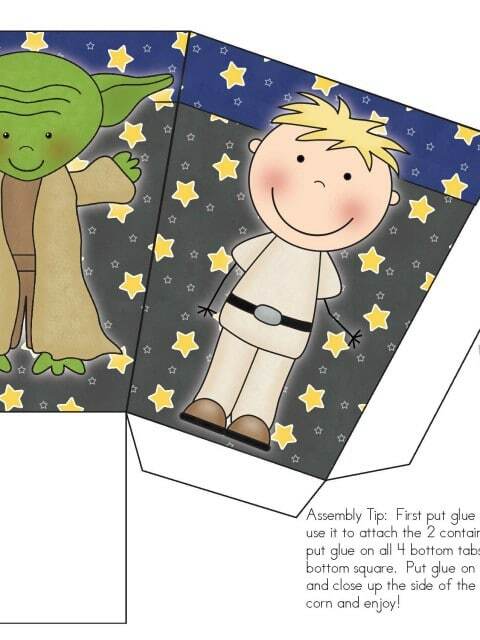 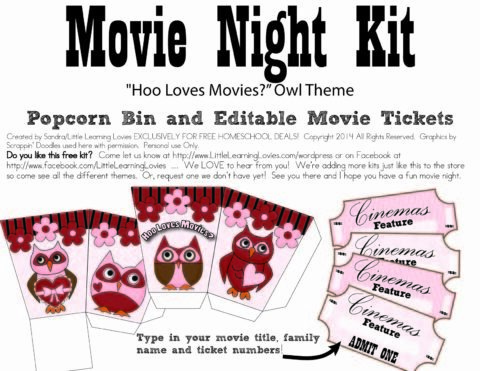 This adorable bird-themed movie night kit is so much fun! 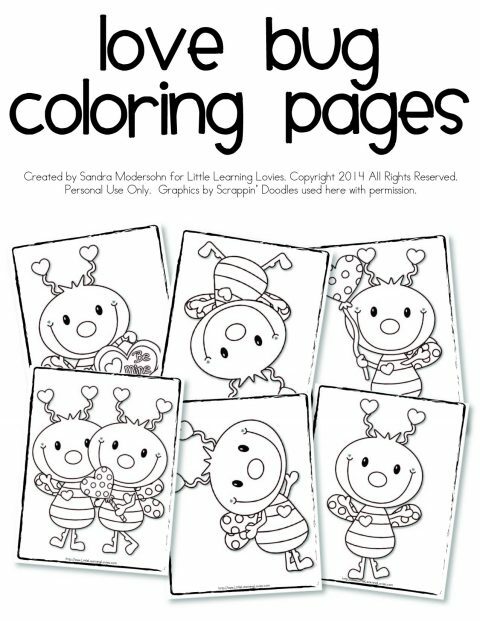 And the PDF tickets are editable, too, so you can add in your family name, ticket numbers, movie title and more.